Rev. 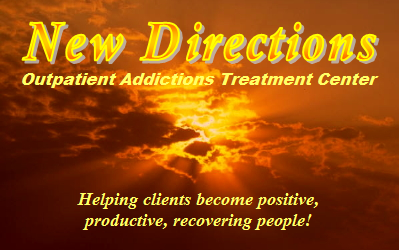 Don A. Russell, BA, Th.B: New Directions Treatment Center is under the leadership of Rev. Russell as the chief executive officer. He received his undergraduate and graduate degrees from American Baptist College. He has been a Christian counselor for 15 years. He has also served as pastor for the Faith Covenant Tabernacle Baptist Church here in Danville for 7 years. Rev. 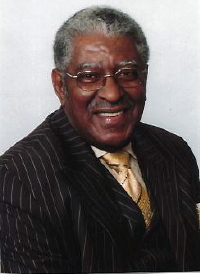 Russell is now serving as pastor emeritus at the Faith Covenant Tabernacle Baptist Church. The New Directions Treatment Center Board of Directors appointed him chief executive officer in October 2003. 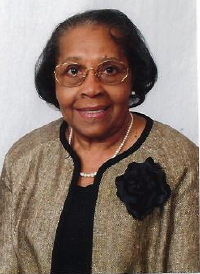 Melvia D. Haney Russell, MA, Ph.D: Graduated from Eastern Michigan University of Ypsilanti, Michigan, with a Master degree and Union Institute of Cincinnati, Ohio, with a Doctoral degree. She has 35 years of teaching in elementary school, junior high school, high school and college. She has worked as a consultant, counselor and director of various programs. She has chaired various departments in both high school and college. She is a retired professor. Dr. Russell has been a Christian Counselor for 10 years and is now presently serving as a director at New Directions Treatment Center.